For online entrepreneurs, building traffic is the next step after putting together a decent and credible website. SEO campaigns have been significant in gathering online leads and potential customers. However, with Google’s unpredictable updates, other types of online advertising is highly recommended to withstand this risk. One of the low-risk options is to use AdWords in your online marketing strategies. Creating ads is basic and may seem a simple marketing task. 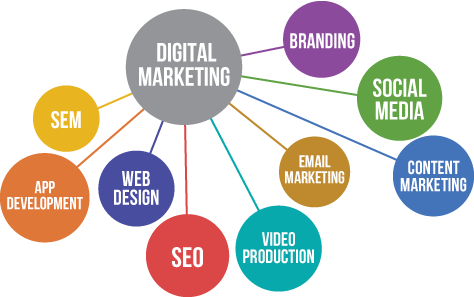 However, creating ads that can effectively catch your target audience’s attention requires knowledge, especially in the competitive world of online competition. AdWords is a quick and convenient way of launching an online campaign that does not require a long period of time for its implementation. It can also deliver results faster than SEO campaigns. 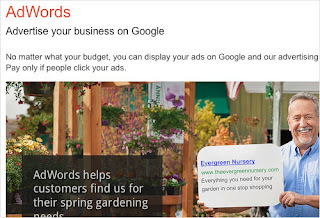 AdWord is a product of Google launched around the year 2000. This online advertising medium is specifically designed for targeted marketing. Advertising your brand to reach people in locations that may have not heard of your products and services is one of the biggest benefits of this product. Since almost 80% of people around the world can access the internet, using AdWord is probably the most effective and reliable way to reach potential customers and virtually market your business. 1.Properly outline your strategy and define your target market. 2.Set up your AdWord account according to your goals. Monitor the activity in your account to better understand the progress of your campaigns. 3.Choose the keywords that best describe your niche or your business. It is highly recommended that businesses choose three words or a phrase for keywords and ensure that are they not too generic or too specific. Use the keyword tool to analyze hits and similar keywords relating to your own. 4.Use well researched written ads. Make sure to use call for action contents to urge viewers to click the ad and get directed to your website. 5.Choose an attractive and quality landing page. An engaging landing page spells the difference from a potential customer to just another visitor. Make sure that your potential customer can see valuable information in the landing page so to entice them to read more. 6.Track the traffic. Tracking tools will help you analyze the effectiveness of your AdWord campaign. You can determine which keywords are actually working and the volume of traffic they generate. AdWords are meant to attract a more targeted demographic for your website. This means that you can expect better leads compared to SEO campaigns. It can also make your business keep up with the competition since it can be used aggressively depending on your targets. An AdWord campaign is also measurable. You can determine the keywords that work best and generate more traffic. This can help a lot in improving your online advertising strategies and stay competitive.